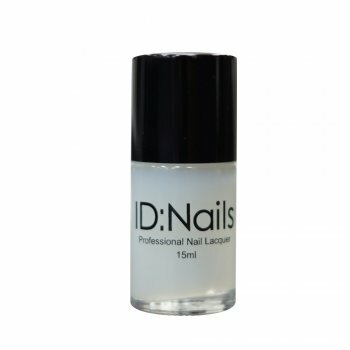 The ID:Nails range is exclusively available at Dennis Williams and features a mixture of rich colours and pearly shades. The polishes glide on smoothly and are hard wearing and long-lasting. Perfect for a professional nail technician and superb value for money.